Barcelona, September 20th, 2017 – iVascular SLU announced today that it has received approval for selling its coronary and peripheral products in India. Indian medical devices market is the 4th largest in Asia and part of the global top 20. 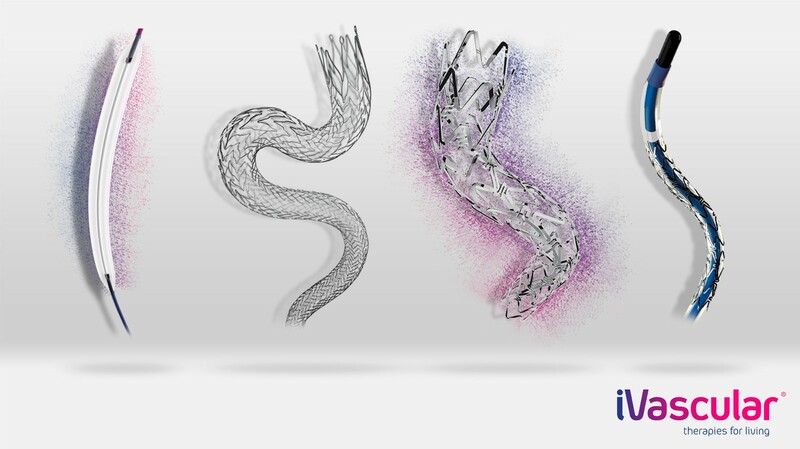 “iVascular product portfolio was created with the latest technologies to improve patient’s outcomes and provide physicians with the solution for the challenges that they’ve meet daily. We are excited to expand our presence furthermore into Asian market”, said Lluis Duocastella, iVascular CEO. Angiolite – coronary drug-eluting stent featuring exclusive coating nanotechnology “TransferWise”, that yields a multilayer thin biocompatible coating. The Safety and Efficacy of Angiolite DES for the treatment of patients with de novo lesions are confirmed by the OCT study – ANCHOR. Results of the ANCHOR study were published by Dr. Rishi Puri Quebec Heart and Lung Institute (IUCPQ), UL, Canada et al online ahead of print in Catheterization and Cardiovascular Interventions. Essential, coronary DCB and Luminor, peripheral DCB, with TransferTechTM, iVascular proprietary coating nanotechnology, that guarantees drug’s stability, prevents from particles loss during navigation, and enhances fast and complete paclitaxel transfer to the vessel wall. EFFPAC Randomized Controlled Study with Luminor DCB demonstrates highly significant efficacy vs POBA. As stated by Prof. Ulf Teichgräber (Jena, Germany): “These incomparable outcomes are the result of the innovative coating technology of Luminor DCB, which is shown not only in the patency, LLL and TLR data, but also in significant improvement of patients’ clinical status”.